Earn up to 29 points! 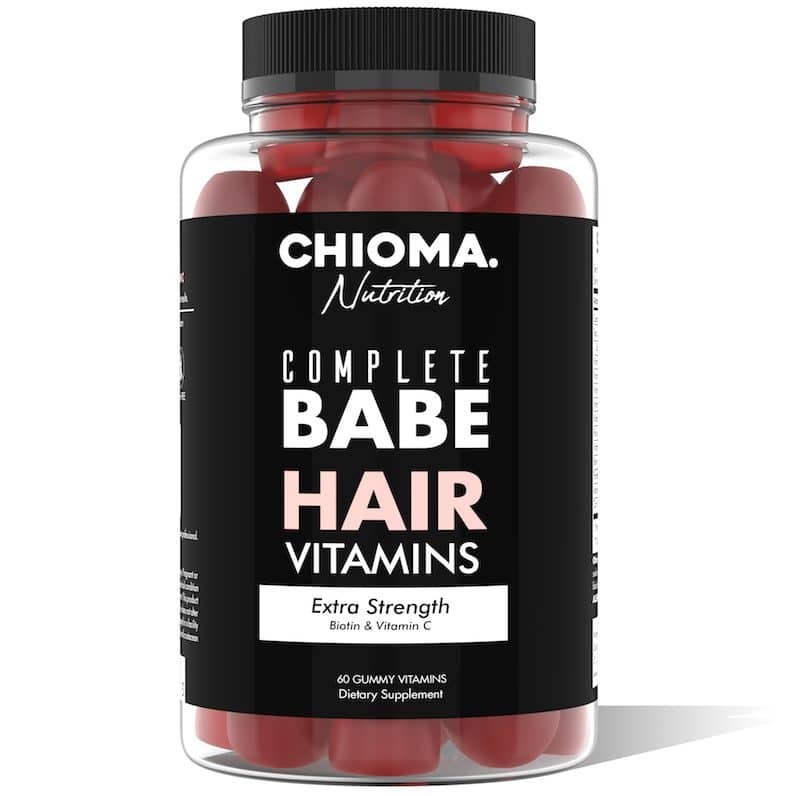 Complete, nutrient rich mineral multivitamin for the busy babe on the move. Combines essential vitamins, antioxidants and fruit veggie blend. 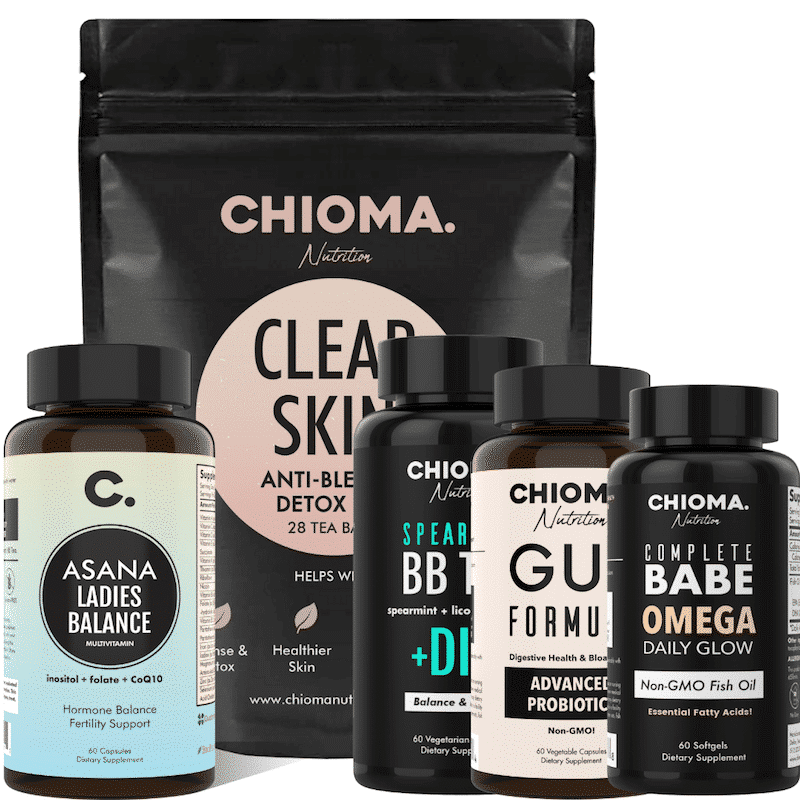 Use daily to support your wellness, beauty and vitality. Dark capsules to protect light sensitive contents and keep vitamins fresh. 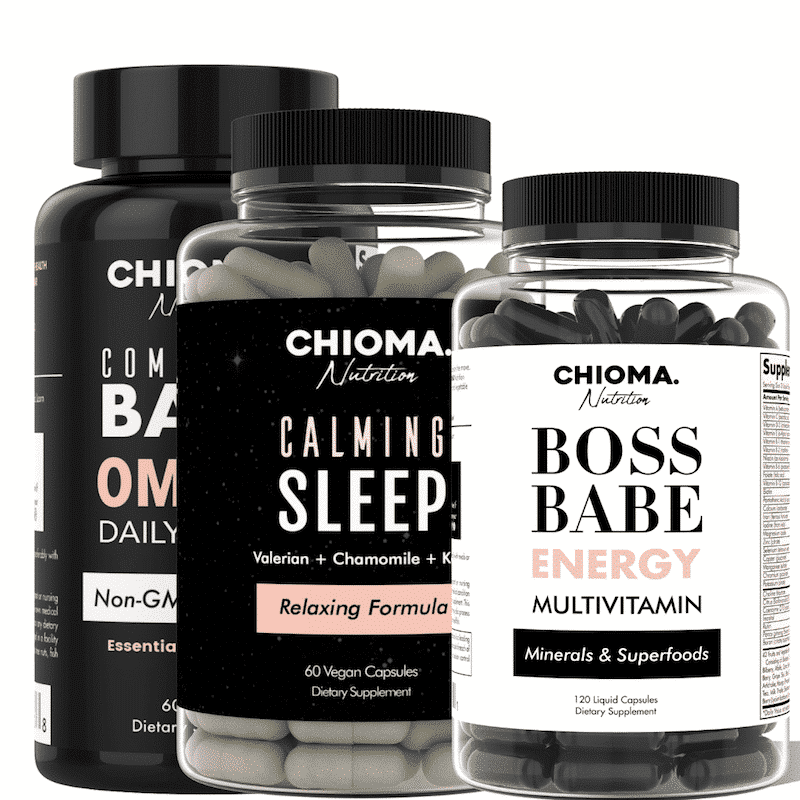 A complete, nutrition dense, superfood, fruit and vegetable mineral multivitamin made for the on the go life of the busy, boss babe on the move. Getting all the essential nutrients you need on a regular basis can be a challenge for the busy, modern lifestyle. Thanks to quick meals, busy schedules, increased environmental pollution, fad diets, soil depletion many of us are getting far less nutrients than we need from our daily diets. Deficiency in certain nutrients can create a domino effect in the body and impact how we’re feeling and performing in our lives. 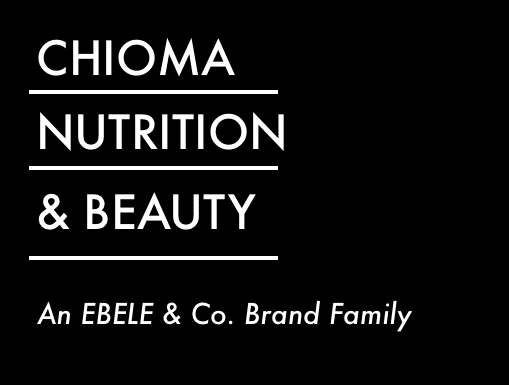 That’s why it was important that we create Boss Babe Energy Multivitamin to supplement your daily nutrition and fill in where there might any deficiencies. 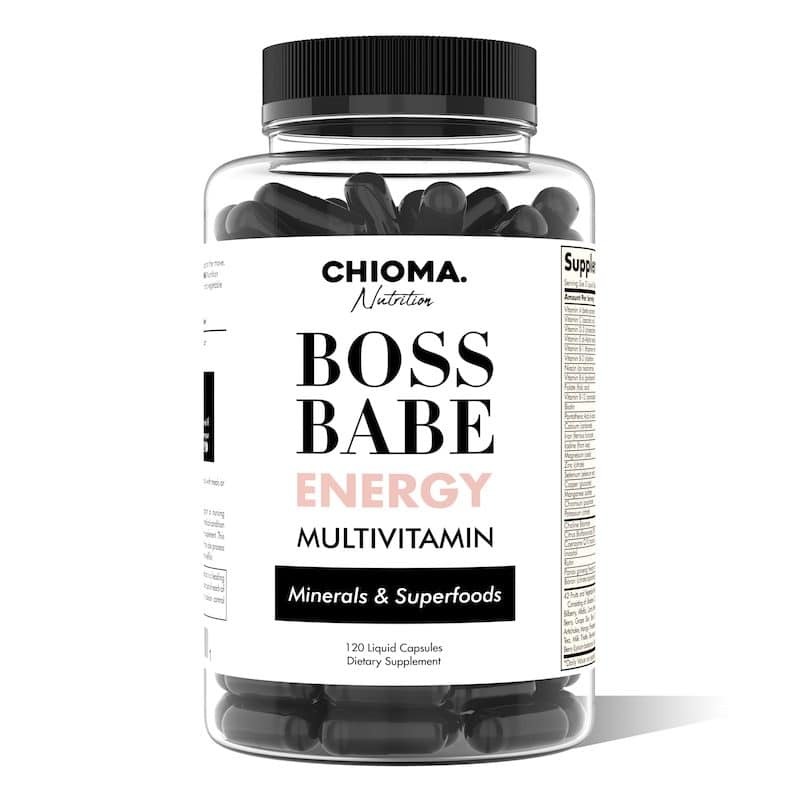 In addition so providing essential nutrients, Boss Babe by CHIOMA Nutrition fruit and vegetable blend is also a rich source of adrenal nourishing adaptogens, antioxidants and cleansing superfoods to support healthy stress response, boost energy and vitality. 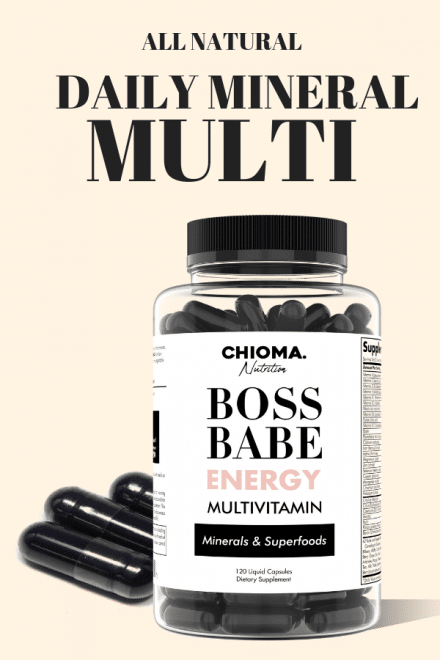 Why Boss Babe is a must have daily essential mineral multivitamin! 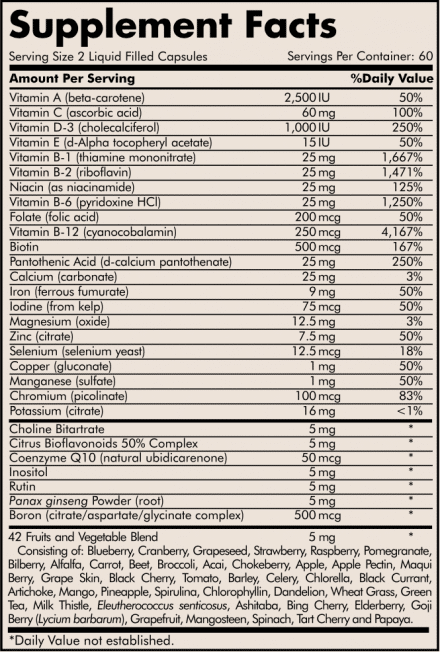 Nutrient rich, complete mineral multivitamin and with CoQ10, boron, biotin, folate, rutin, inositol and bioflavonoids. 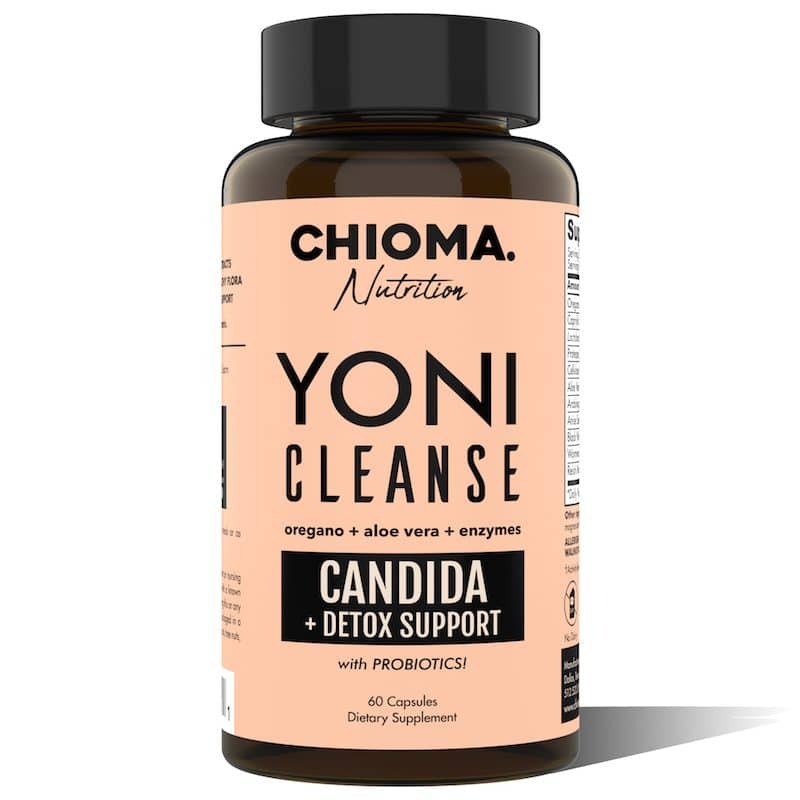 Includes 42 fruit and vegetable powder blend with antioxidant powerhouses like acai berry, wheat grass, dandelion, green tea, mangosteen, spirulina, spinach, celery, black currant, elderberry, milk thistle, goji berries and blueberries. Rich with adaptogen superfoods panax, ginseng and eleuthero root to support mental clarity and stress management. It realy helps the metabolisim and i take it before workout its amasingggg thanks !! Shipping cost will vary depending on each item, quantity and location and will be calculated during checkout. Standard domestic shipping starts at $4.99. Items are shipped 2-3 business days after order is received. We ship domestic orders using Standard USPS which can take between 5-7 business days. For any problems with your order, please contact us. We ship everywhere domestically and offer international shipping to select countries. If you do not see your country in the drop down during the checkout process, please contact us as we may be able to coordinate shipping for you. International Buyers – Please Note: Import duties, taxes, and charges are not included in the item price or shipping cost. These charges are the buyer’s responsibility. Please check with your country’s customs office to determine what these additional costs will be prior to bidding or buying. If an item is rejected and returned back to our facilities we do not refund shipping fees paid and it is subject to a 20% restocking fee. We currently offer returns within 30 days on unused, unopened item. Refund will be issued within 2-3 days after item has been received minus any shipping fees or shipping concessions, this includes products purchased with the free shipping promotion. Returns are also subject to a 20% restocking fee. Once return request has been received an email with return instructions will be sent. Return item must be received within 30 days of initiating refund request. Please note buyer is responsible for shipment costs. We strongly recommend to include tracking number when sending shipment. 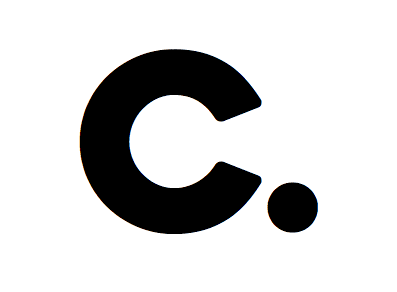 See our full list of Frequently Asked Questions.